Golf Tours Abroad is hosting a range of its ‘Friendship Golf Tours’ in 2016. 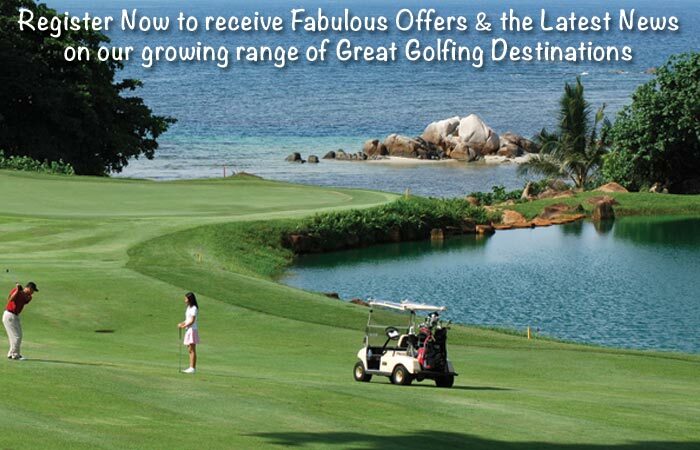 The escorted golf tours include Vietnam, Cambodia and China. The ‘Friendship Golf Tours’ are specifically designed for golfers who are passionate about travel and making new friends. The tours are promoted in a number of countries and bound to foster lasting friendships & camaraderie.